“The purpose of science is to discover the true nature of Earth and Universe and to share that knowledge with people everywhere. That’s what I do.” — J. Marvin Herndon, Ph.D.
J. Marvin Herndon, PhD and Mark Whiteside, MD, MPH to date are the only scientists to publish in the peer-reviewed scientific literature on the compositions and public health risks of the aerial spraying. To view their publications, click here. 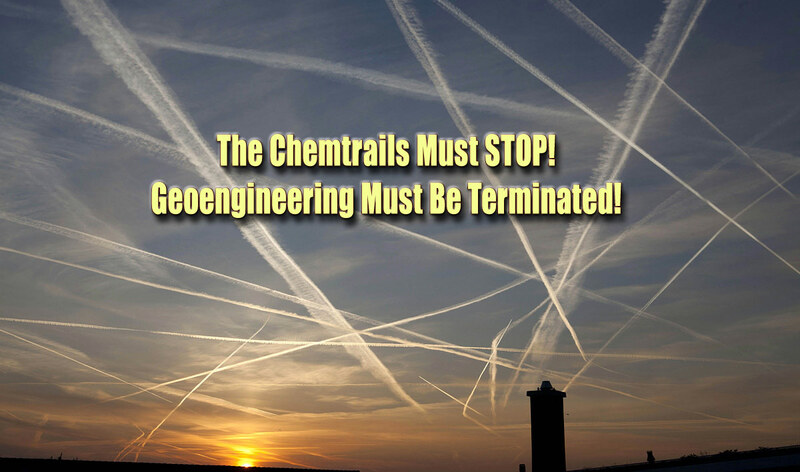 Concerted efforts to deceive the medical community and citizens of the public health risks of the aerial spraying by lying, coercing, and pressuring editors and journal personnel to retract peer-reviewed and published public health scientific articles (click here). Humans tend to be creatures of habit, plodding along through time, eagerly looking toward the future, but rarely looking with question at circumstances from the past which have set them on their present course. Much of astrophysics and geophysics has been built upon flawed ideas that are 40 or more years old. J. Marvin Herndon, pictured at left, has discovered and corrected past flaws. The consequence is a whole different way of understanding Earth and Universe that is securely anchored to the properties of matter. Sharing that understanding is what this website is all about.